Crossflix is the Christian alternative to Netflix. We provide family-friendly programs to entertain, educate, and inspire you. 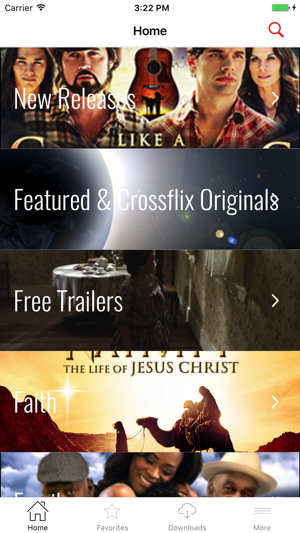 Crossflix brings the best of faith and family films, faith-inspired documentaries, children’s animated and educational biblical programs, and inspirational videos to your screen or device. 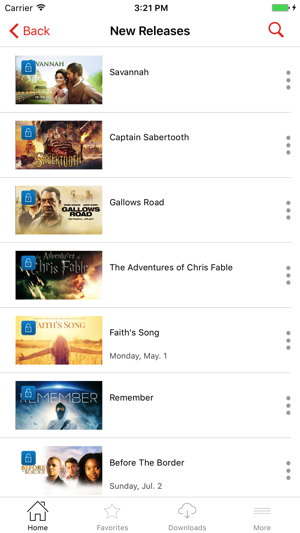 Crossflix offers one of the largest high-quality collections of faith and family titles available in the world. 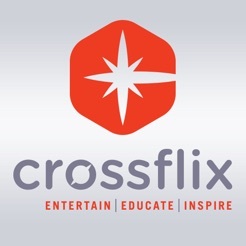 Crossflix is focused on presenting and producing quality faith and family content across multiple genres of entertainment, including drama, romance, family classics, as well as music videos and performances. 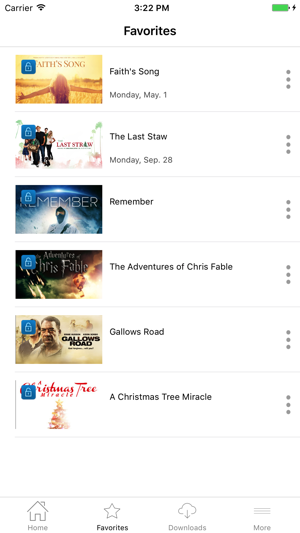 At Crossflix, you will always find a large selection of recent faith films, family films, award-winning documentaries, and exceptional children’s biblical animation. 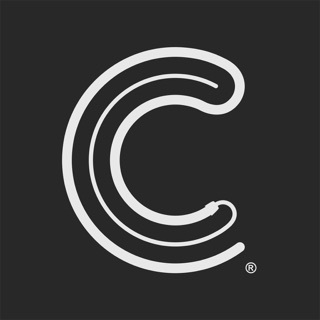 In addition to licensed content, Crossflix empowers Christian filmmakers and artists by producing original content which includes great reality shows and talk shows, a 50-episode Living Bible Series covering important biblical stories from The Creation to Revelations, and children’s biblical animation. Crossflix offers subscribers new weekly content, including recently-produced feature films. See our calendar for great upcoming content. 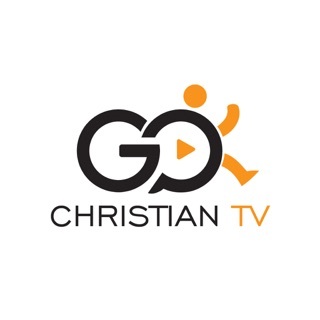 Crossflix is the go-to channel for Christian entertainment, education, and inspiration! For more information, please visit us at www.crossflix.com. 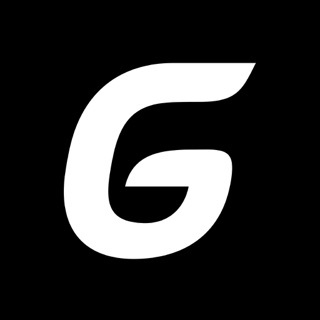 This streaming is a very much needed service. I've been waiting for this type in the field of media. Its finally here in the market. Thank you for making this available to cross platform apps as well. It’s a really Good App! Beautiful to see someone taking such Steps to have High Quality Content movies and yet respect morals and Values of faith in Christ. Thank you for making it Happen. In God We Trust.